Since launching in 2015, the Women in IT Awards have become a momentous occasion in the tech industry calendar. 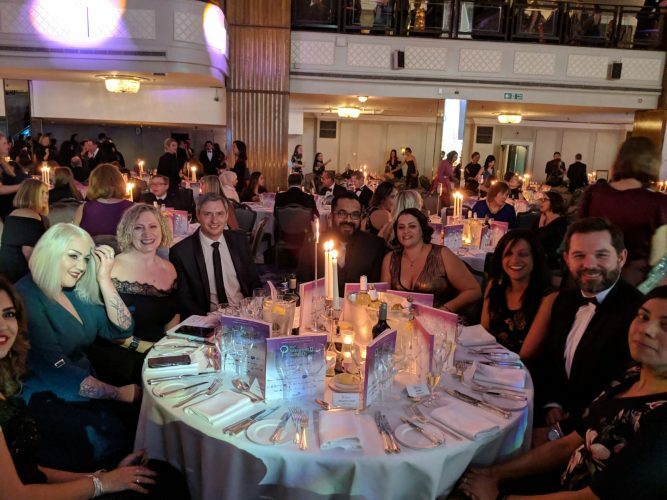 The annual award ceremony, hosted at Grosvenor House, is the world’s largest event dedicated to tackling the technology industry’s gender imbalance. This year more than 1200 attendees gathered to celebrate the achievements of tech’s most inspiring women. At DAZN, we were proud to support three of our talented employees who made the shortlist last night. 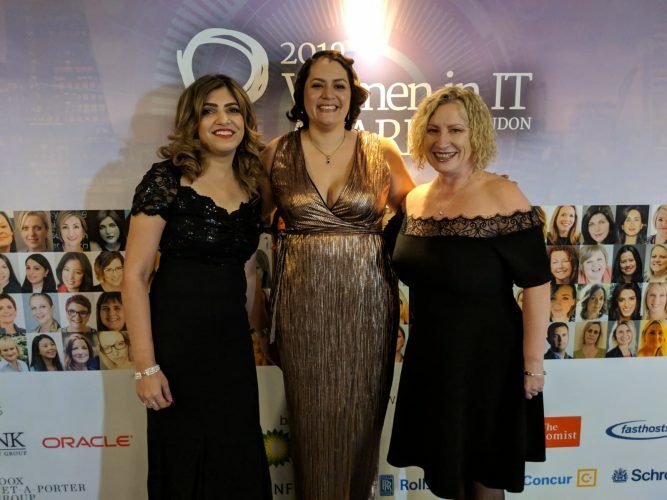 We sat down with all three of our nominees to talk about how events like Women in IT are so important to all those involved and what they contribute to the industry. Hemna Juneja, Head of Application Support, commented on her nomination for ‘Future CIO of the Year’: “It’s a very special feeling, I’m so proud of this achievement. I feel like this award has given me a perfect opportunity to really showcase my talent. “It’s extremely important to have platforms like Women in IT. From my experience, working in this industry for over 15 years, gender diversity has been a problem, so these platforms will empower more women to step forward, showcase their talent and proudly say we can do it. I’m very proud to be a woman in tech. Our Principal Technical Programme Manager and nominee for ‘Innovator of The Year’, Jennifer Rivas, was asked to give one piece of advice to women wanting to enter the tech world: “Don’t be afraid and just take the leap. Women have a tendency sometimes to be a bit hesitant and be afraid that we don’t meet all the skill sets listed for a job.